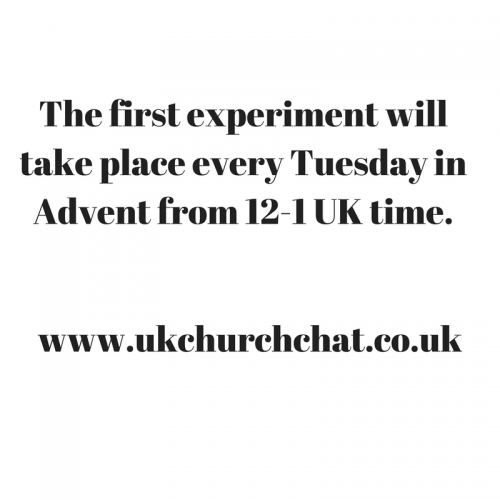 We're having a church experiment on twitter! 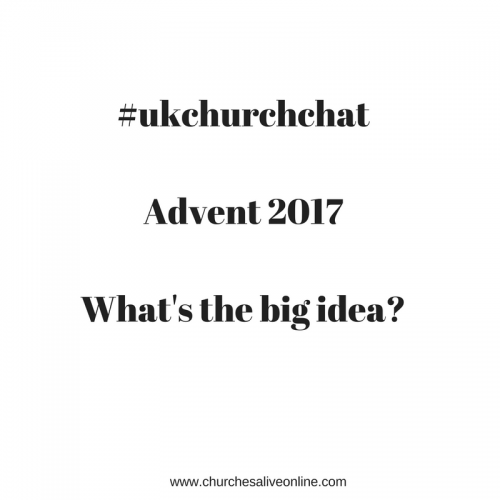 All NEW for Advent 2017. 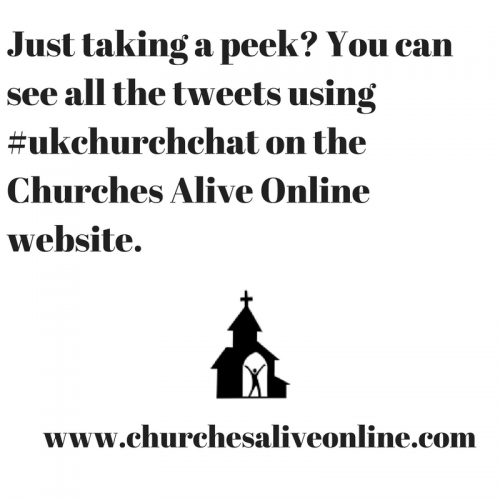 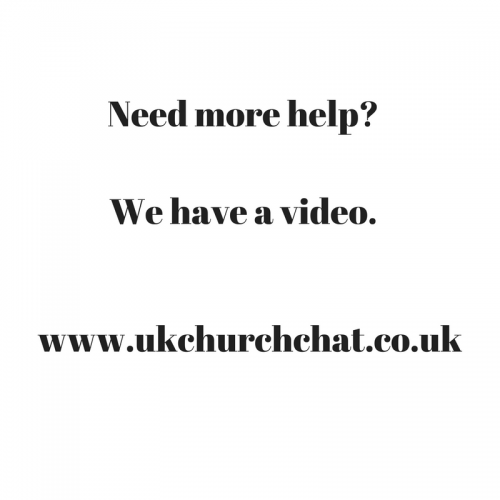 #UKCHURCHCHAT Hour on Twitter is here! 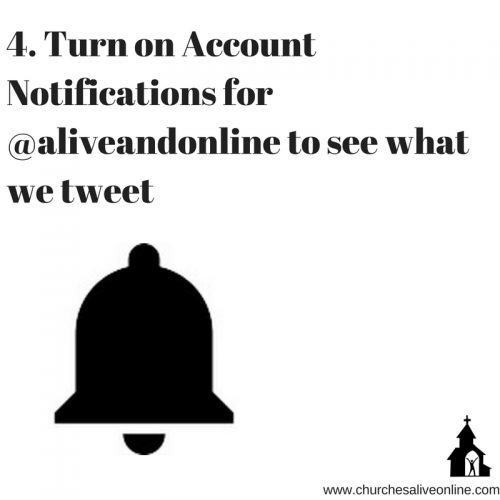 Set up reminders on your phone NOW! 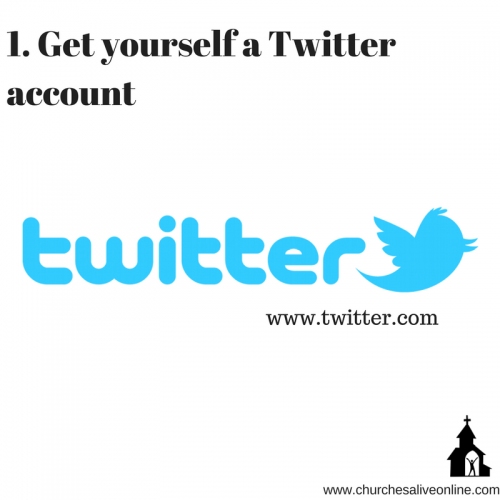 Stuck with twitter and hashtags? 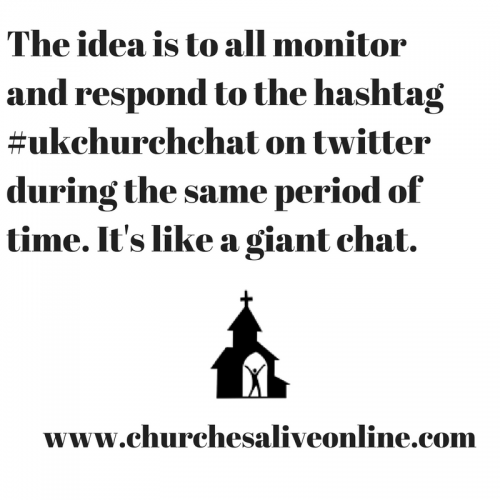 Get the most out of the hour by monitoring the #ukchurchchat hashtag closely during that time. 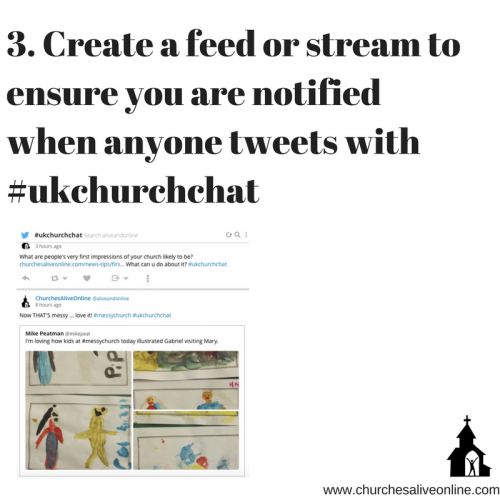 We have a tutorial below that will explain in detail how to do that using the FREE Hootsuite App. 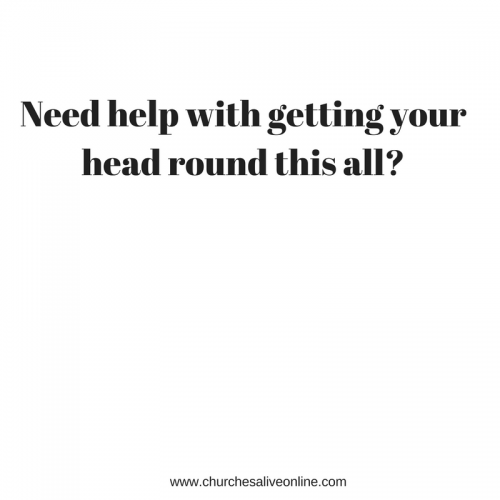 You will need a Desktop computer and a Smartphone to do the tutorial. 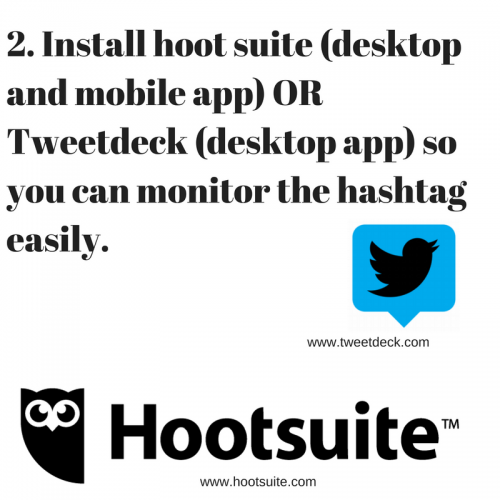 You can follow the hashtag with Hootsuite via a desktop browser or mobile app.